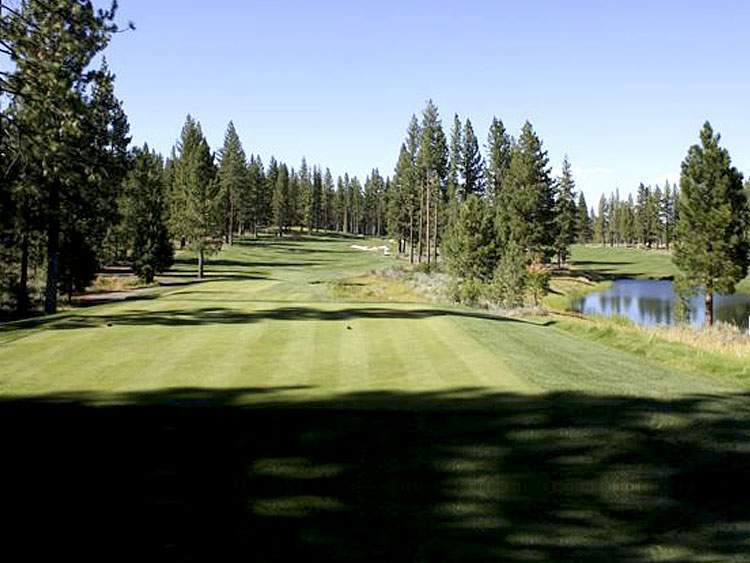 Schaffer’s Mill, (formerly Timilick) is another of the private golf course communities in Truckee, located at the edge of the Martis Valley across from the Truckee Airport, and before the entrance to Lahontan and Martis Camp. It was originally the “affordable” option for a mountain home in a private golf community, but the timing was just not good for them in the middle part of the 2000’s, and it has been in a state of flux for a couple of years now. There are some homes and luxury townhomes being built and already finished here, and the quality is high end. 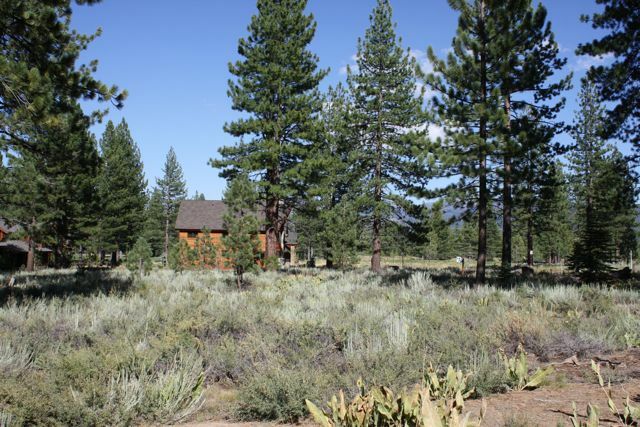 At just under 480 acres, the terrain is generally level and more arid sage country, with tall pines, and great views of Mt. Rose and the Pacific Crest. Homes can begin in the upper $600,000’s and can go to more than 2 million. Some new developers are at the helm now and have re-named it, and are in the process of re-branding Timilick as Schaffer’s Mill, but they need to go further down the road of making it all it can be. 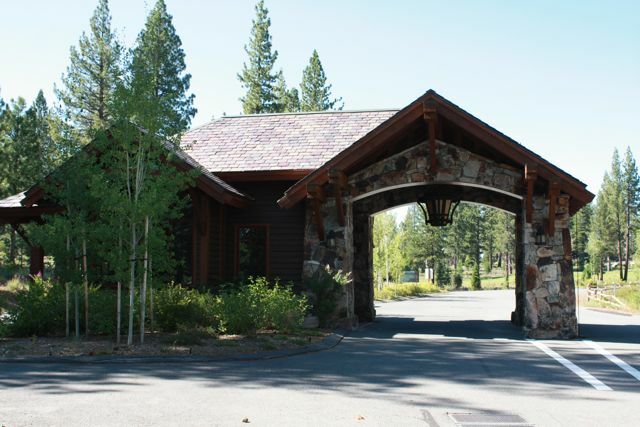 When the clubhouse and other amenities get finished, this will be one of the loveliest opportunities out there for your dream Truckee home.